Abena Delta-Flex protective underwear is perhaps the finest pull-ups available anywhere. 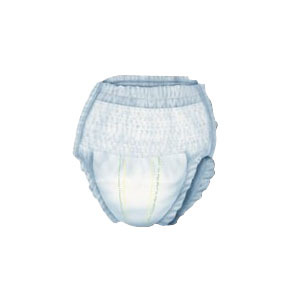 These disposable underwear offers superior absorbency, comfort and leakage protection. The cloth-like outer covering is not only breathable but also incredibly soft to the touch. For medium to heavy leakage.